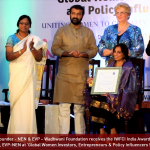 National Entrepreneurship Network (NEN), the flagship initiative of Wadhwani Foundation was conferred the ‘IWFCI – India Award’ during a gilttering valedictory ceremony at “Global Women Investors, Entrepreneurs & Policy Influencers – Summit 2015” in the presence of business leaders, international delegates and media at The Lalit Ashok, Bangalore. Sashi Chimala, Executive Vice President –National Entrepreneurship Network (NEN) and Sunita Singh, Co-founder-NEN and Executive Vice President – Wadhwani Foundation received the award on behalf of the NEN team. 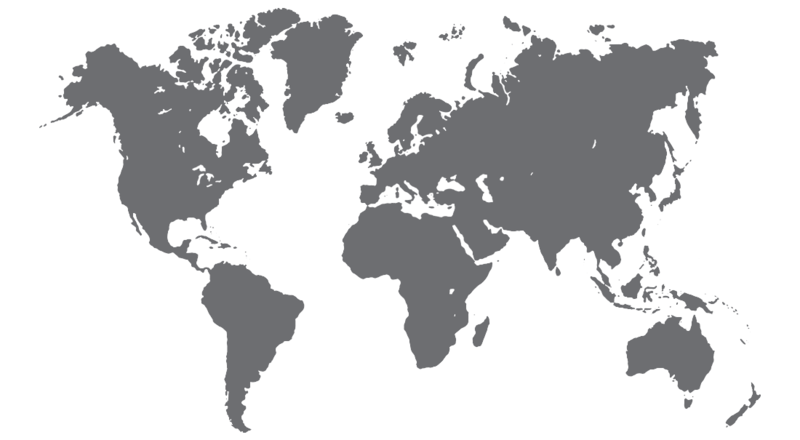 The aim of the summit was to understand the challenges faced by women entrepreneurs to scale­up and globalize and provide a white paper to the government for enabling policy makers to take the right decision􀁺 in terms of support, subsidies and schemes and encouraging women entrepreneurs to graduate from Micro Enterprises to Small and Medium Enterprises. Encouraging the attendees by their presence were the dynamic Member of the Karnataka Legislative Assembly, N.A Haris and Sudhakar Rao, former Chief Secretary of Karnataka.